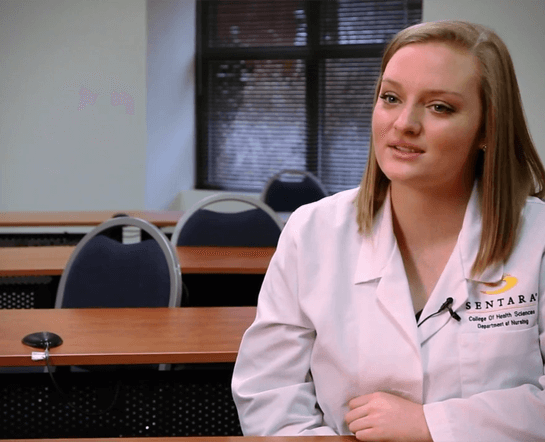 Students at Sentara College of Health Sciences have access to a wide range of student support services and groups to help them succeed at the College. These include everything from academic mentoring and stress-reducing counseling services to helpful research assistance and opportunities for rewarding community outreach. Here you will have every opportunity to grow into an exceptional healthcare professional. You have a unique story, and we know that. 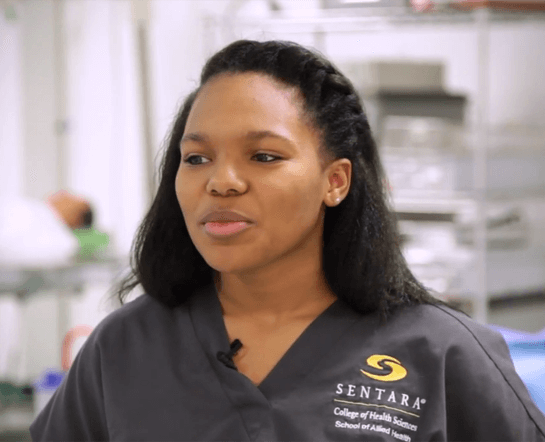 Students at Sentara College come from a variety of backgrounds – from students juggling the responsibilities of school and family to students working full-time while pursuing their education. We know the challenges you face, because we’ve nurtured students just like you for more than 125 years. This is within your reach. Do you want to chat? Faculty and staff are always available during office hours to speak with you and give advice from someone who’s been there. We love what we do. Let us share our passion with you. 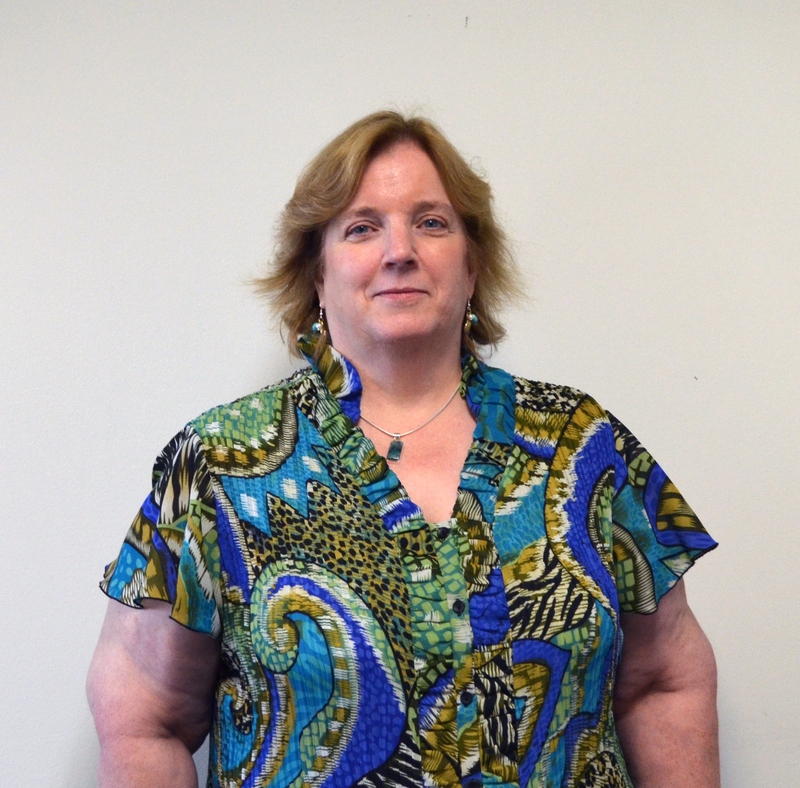 A full-time librarian, Suzanne Duncan, is here for you. Suzanne is the librarian for Sentara Healthcare and Sentara College of Health Sciences. 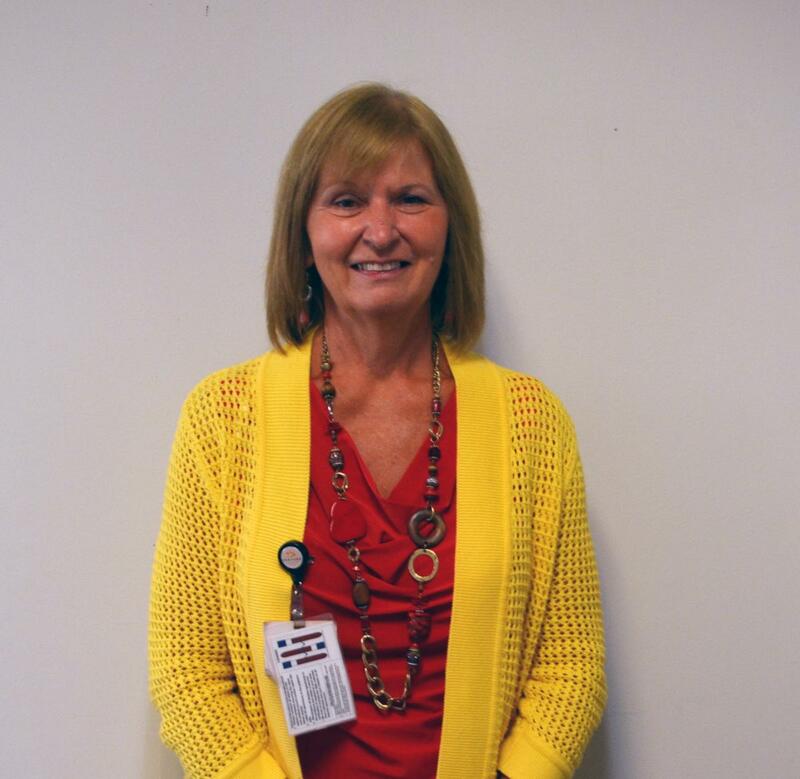 She is responsible for providing all library and knowledge-based resources to Sentara. 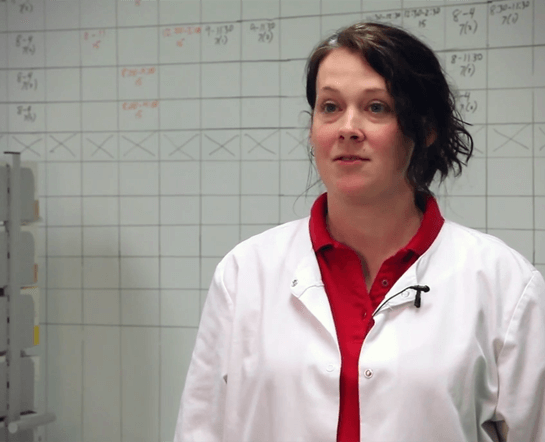 She works closely with many disciplines within the system. She provides bibliographic instruction to faculty, staff, and students as needed. 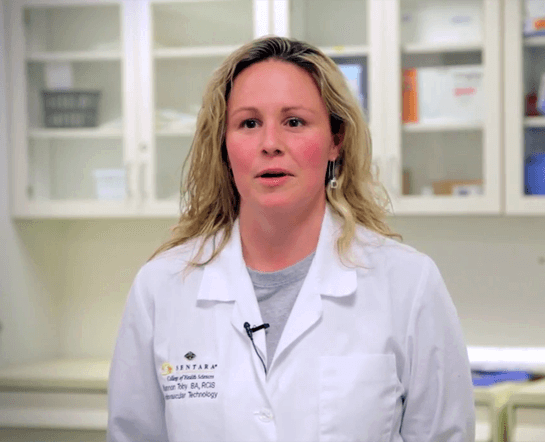 In addition she acquires and makes accessible a variety of resources in print or online that help students from the classroom to the clinical environment. Suzanne earned her Master of Science in Library Science from the Catholic University of America in 1997. Upon graduation she was promoted to Librarian for Sentara Norfolk General Hospital. Over the years the health system and Suzanne’s responsibilities have grown. 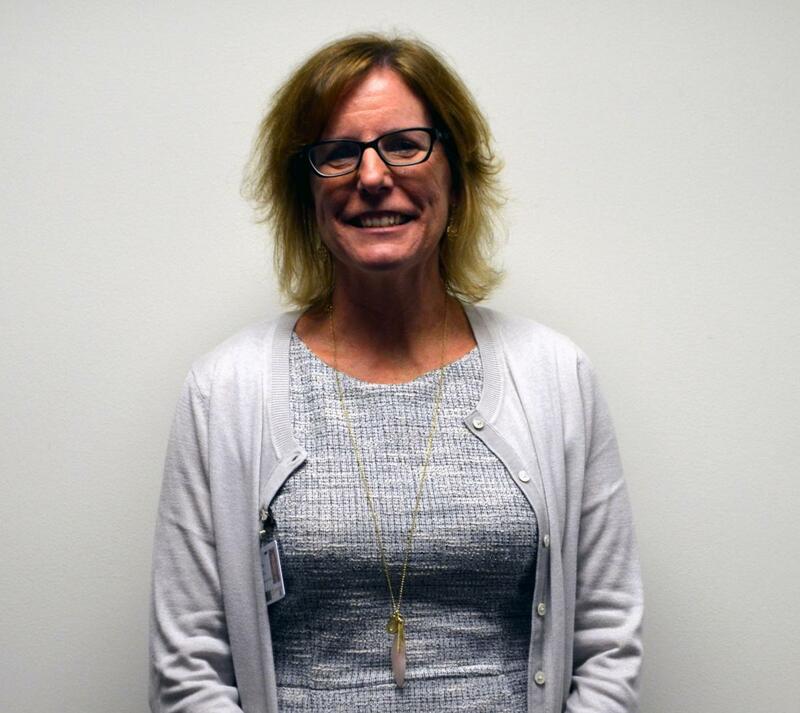 She is now Manager of Library Services for Sentara Healthcare’s 12 hospitals, physician practices, skilled nursing facilities, Sentara College of Health Sciences, and a health insurance division. 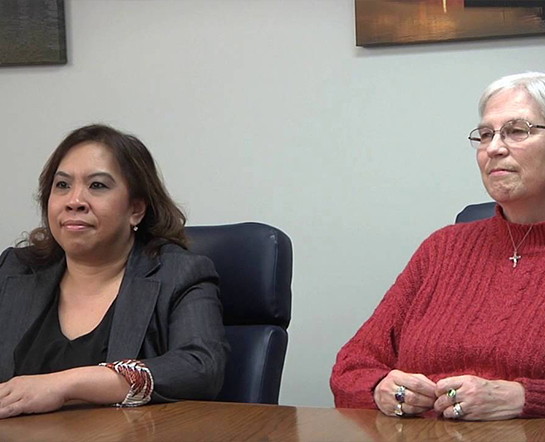 Suzanne is assisted by Library Technicians Dede Haworth and Gloria Nealy, who are also eager to assist you. 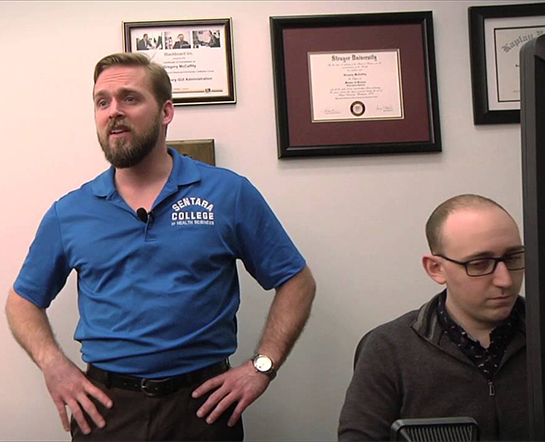 New students and returning students, this where to upload or update your health records. CastleBranch is the online repository for all mandatory health record information. This organization sends alerts when a renewal is coming due or is past due. You should have an active email recorded with them to receive courtesy reminders, as you are responsible for the renewals. The email is only an alert and cannot contain specifics, therefore you must sign into your account for the particulars. The long-term benefit to you is storage of this information for future access and the email alerts do stop when you graduate. Note: After your initial requirements are met, an annual renewal of one (1) TB test, a TB surveillance form, and a flu immunization are necessary. CPR renewal is due prior to the expiration date on your card. 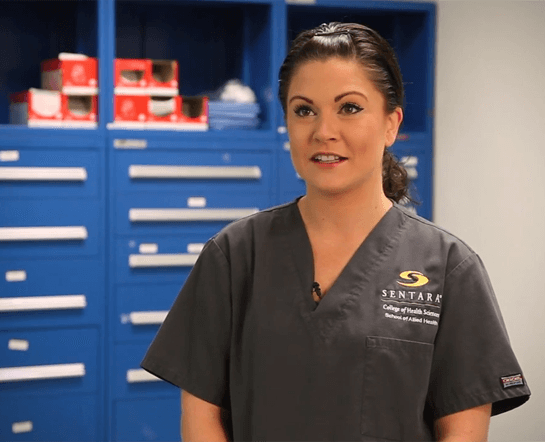 Most students find rewarding careers within Sentara Healthcare upon graduation. Find out why. Our average placement rate is 85%, with some programs placing 100% of students in a career in their specialty. 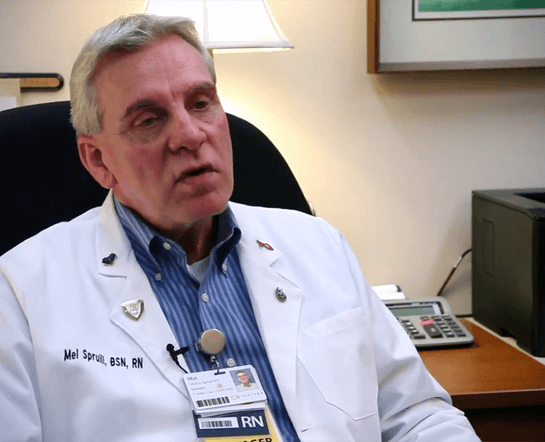 Learn more about a career with Sentara Healthcare and how we can help get you there. 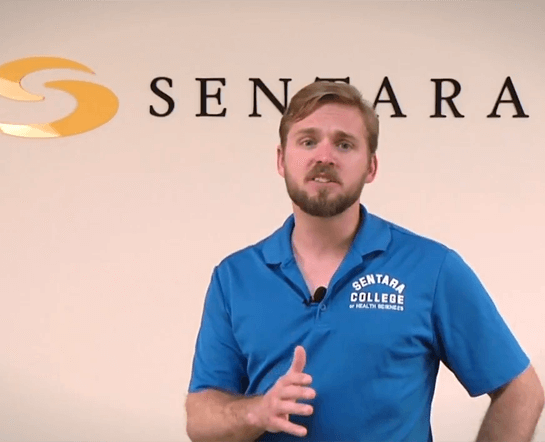 Students at Sentara College have many ways to connect and get involved. Learn more. Build lifelong friendships and professional connections. Through academic honor societies, the Alumni Association and the Student Community Outreach Program of Excellence, you will find fellow students who share your interests and passions. Join one of the many student associations at Sentara College. If you are an alumni or current student who needs a copy of your transcript, find our transcript provider here. You can obtain your official transcript from the National Student Clearinghouse. 1. Transcripts you send to yourself via email are not considered official. If you need official transcripts and you do not yet have a recipient (e.g. a university or college), please select them to be mailed to you. They will be delivered in a sealed envelope and will be considered official so long as you do not open the seal. 2. Students who began at the College after January 1, 2011 may access unofficial transcripts by logging into my.sentara.edu. You will need to create an account for your initial log in. Students who began at the College prior to January 1, 2011 and would like to obtain an unofficial transcript will need to contact the Office of the Registrar at registrar@sentara.edu for the appropriate form. Cindy works hand-in-hand with the Academic Support and Access Specialist and the College Counselor to promote the success of each student. You will often find her meeting one-on-one with students or with student groups to discuss strategies for studying, test-taking, organizing, and time management. Cindy is a graduate of Sentara College who holds a Bachelor of Science in Nursing and is actively seeking a graduate degree. 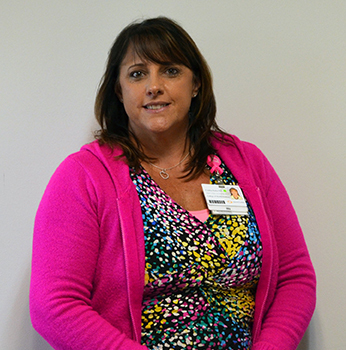 Over the past 24 years, Cindy has worked in a variety of positions within Sentara. Her previous experience includes clinical, leadership, educational, and administrative positions. In her free time, Cindy likes to travel and spend time with her family. Nora develops and monitors individual accommodation plans for students and also provides support to students to promote success in their chosen program at the College. She holds a Bachelor of Science in Medical Technology/Clinical Laboratory Science and a Master of Arts in Human Resource Management. Nora has held a variety of clinical, education, and management positions throughout a career spanning decades with Sentara Healthcare. Nora has a passion for helping students discover their path to success. She enjoys spending time with her family, going to the beach, and taking photos of nature and wildlife. Need a little extra support? Academic success mentoring can provide that extra push you need to excel in your studies. If you need help with study strategies, time management, organizational skills or other life issues, contact the Center by email at studentsuccess@sentara.edu to schedule an appointment. We will work with you to explore strategies that could work for you. This book is written in an easy-to-follow format and also has online resources. This website has many tools that students can view and/or print for future use. Many students find that tests in health science programs are more difficult than those encountered in high school or college. Students who have difficulty with testing in our programs may benefit from meeting with staff in the Center for Student Success to identify tips and strategies to improve test results. Dr. Gregoire provides free counseling services to students of the College. Dr. Gregoire provides free counseling services to students of the College. She can help with whatever emotional challenges may be affecting them, their families or their studies. Dr. Gregoire has 19 years of clinical experience, and can help with a broad range of issues, including stress management, test anxiety, clinical depression, debilitating anxiety, a wide range of relationship issues, and more. Dr. Gregoire obtained her Doctorate in Clinical Psychology from the Virginia Consortium Program in Clinical Psychology and her undergraduate degree from the University of Virginia. On campus 2-3 days per week based on student needs. Free, confidential, and professional services are available to you. Start here. Dr. Gregoire provides individual counseling to enrolled students who are in need of some additional emotional support or who are contending with mental health challenges that may impact academics. She also provides couples and family counseling to assist with relationship issues. She is available for crisis management. Feel free to drop by her office in Room 110 or email her at agregoire@sentara.edu. Your emotional and physical wellbeing are important to us. We are here to help. To make an appointment, visit room 110 or email agregoire@sentara.edu. Here you can find resources to support your growth and wellbeing.